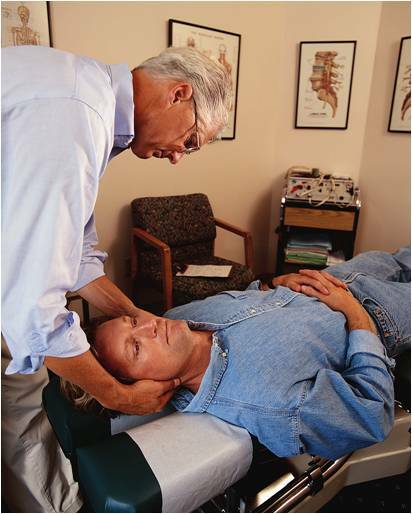 Do you have a chiropractor or other health care provider to rave about? Why not share it with everyone on WhereToFindCare.com. Great practitioners shouldn't be kept a secret! Dr. Selena Cermeno has been highly recommend to me by a friend. She listens to my concerns. The office appts are always on schedule. I don't think I have ever waited more than 10 minutes to be seen. She has helped me get back on track. I feel better in mind and body. I would highly recommend her to anyone. Thanks for your comments regarding Dr. Cermeno. We encourage you to share your experience by submitting an official rating on WhereToFindCare.com. To rate Dr. Cermeno, go to www.WhereToFindCare.com/Rate-A-Provider.aspx and perform a search. Then click the Rate button next to her name. Thanks again - your feedback helps us all find the best health care providers! Chiropractic medicine is really getting popular nowadays, it's a great alternative to other common forms of pain relief.